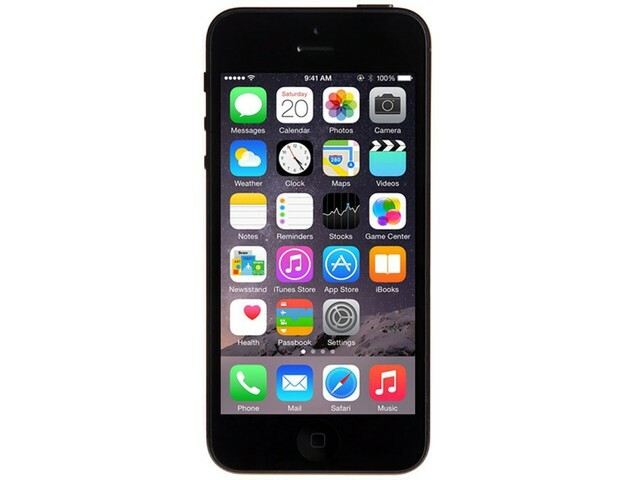 The iPhone 5 signified the upgrade to the 4-inch screen which has become the standard iPhone screen. It comes in 16GB, 32GB or 64GB in a sleek design with all day battery life. The color options are White & Silver or Black & Slate. The iPhone 5 has more advanced camera features like 8 megapixels with panorama shooting and 1080p full HD video recording. The iPhone’s advanced Retina display let’s you see your apps and media more vividly and the front facing FaceTime HD camera lets your friends see you more clearly.